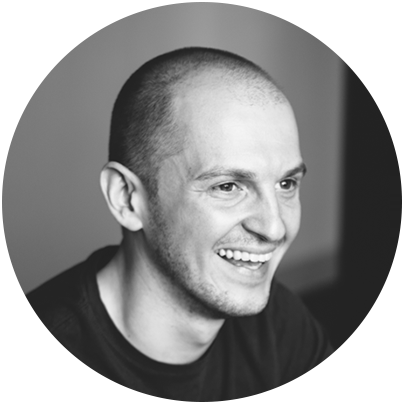 Andrei is a conceptual designer and art director making things across a wide range of creative projects. Currently working at Automattic and learning how to help people succeed through the power of open-source and ecommerce in beautiful Portland, OR. My appreciation for the power of advertising and creativity was born when the first McDonalds opened in Moscow in the 90's. My family and I waited for almost 5 hours in line for our first taste of the golden arches. We believed in the McDonalds brand. That, and Soviets never much minded waiting in line for stuff. Ever since, I've been chasing the American dream. As soon as I could, I moved to the States, studied design, and started making things. For the past decade, I’ve worked across a wide range of industries and clients, with great mentors along the way, from a small business owner of a boutique agency to award-winning creative directors of large agency networks. I try and create work that makes people feel and gets people talking. When I'm not sitting behind my computer you'll find me working on my cooking skills, skiing, climbing, and training my daughter for the Russian circus.